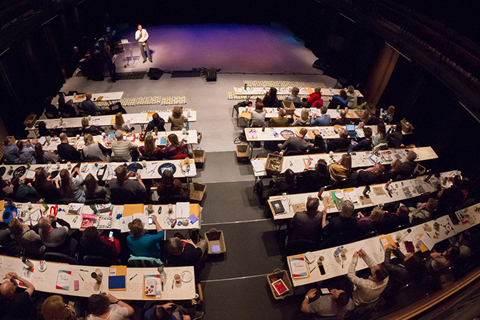 Teachers across British Columbia are doing incredible work championing the arts in education. 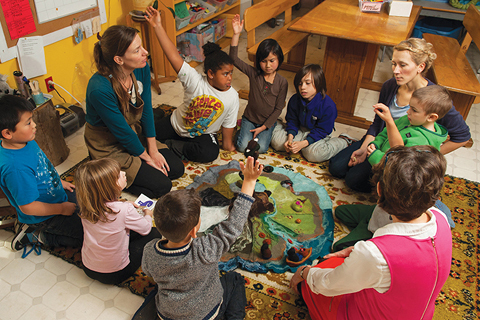 In their classrooms, they can see firsthand the positive impact that the arts and creativity can have — boosting student learning, engagement and enjoyment. 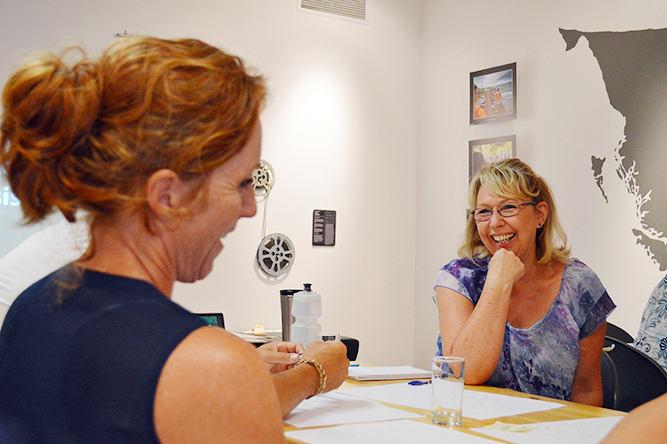 Whether you are a classroom teacher, an arts specialist or a school/district administrator, ArtStarts can support your efforts to activate learning in and through the arts by connecting you with artists, funding, professional development opportunities and more. ArtStarts maintains two directories of talented artists who have experience performing for or working with with students in Kindergarten to Grade 12. Browse and book the best performing artists for young audiences through the Artists on Tour Directory. 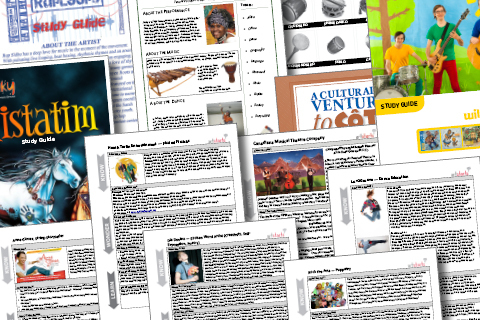 Find professional artists to collaborate on memorable learning experiences for your school through the Artists in the Classroom Directory. ArtStarts offers many grants that support the arts in education and creative experiences for young people in British Columbia. Find which grants can support the arts in your school. 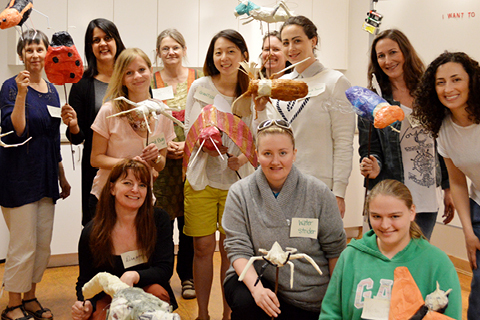 Our Infusion professional development experiences provide both teachers and artists with practical resources and approaches in arts integration and creativity. Discover the best performing artists for young audiences at our annual ArtStarts Showcase and Conference. 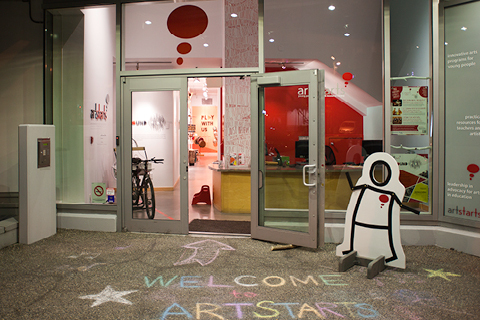 ArtStarts provides practical resources for teachers, both online and at our space in downtown Vancouver. 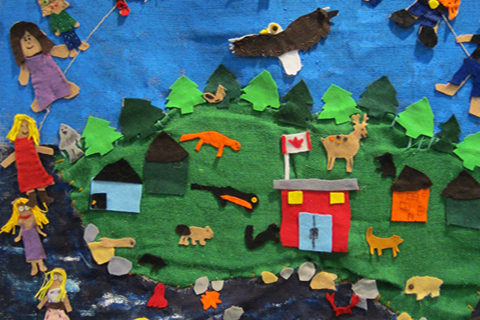 The ArtStarts Gallery is the first in Canada devoted exclusively to young people's art. The gallery is a rich resource for teachers who are interested in seeing examples of arts integration and professional artists working with students. Tours and workshops are available for groups. Discover the current exhibition and plan your visit.